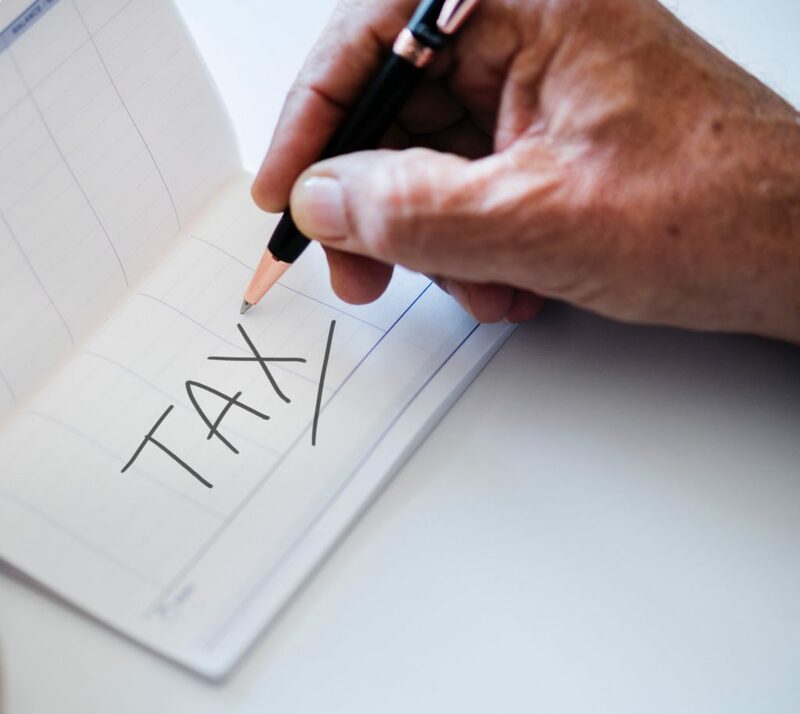 As residents see tax refunds or payments flow in or out of their checking accounts, many low-earning Connecticut residents can expect to see tax refunds based on the Earned Income Tax Credit. Begun on the federal level in 1975, the EITC has since been matched by 24 states, including Connecticut, and is reportedly the third biggest social-welfare program after Medicaid and food stamps. Connecticut’s EITC of 27.5 percent was cut during Governor Malloy’s 2016–2017 budget, down to the current rate of 23 percent of the federal credit. Three different bills in Hartford sought to change the EITC in Connecticut but none made it out of committee, leaving the issue for another year and dividing lawmakers on whether to keep, change or alter the EITC as Connecticut faces on-going budget challenges. One bill sought to expand it, another to eliminate it, while a third directed the Commissioner of Revenue Services to study the EITC and alter its pay structure. Mastrofrancesco, who sponsored the bill to eliminate the EITC, cited its high fraud rate on the federal level, reported to be 26 percent in 2014. Using that math means the state paid more than an estimated $30 million in fraudulent claims. David Rutigliano, R-Trumbull, agrees that the state can’t afford to expand it. “Malloy cut the benefit because we’re essentially borrowing to pay for it,” he said. But that doesn’t mean he wants to get rid of it. Rutigliano supports the EITC and introduced the bill to study and alter it. Rather than pay it as an annual windfall, Rutigliano thinks it should be paid monthly or quarterly as a true supplement to income. A 2012 study by the Employment Policies Institute, a think tank that opposes raises in the minimum wage, found that every one-percent increase in a state’s EITC was matched by a one-percent reduction in poverty rates. Because 25 million people received refunds via the EITC in 2018 but only 3.3 million workers earn the federal minimum wage or less, the EITC is regarded as having a wider impact on low earners. The 135th district’s Anne Meiman Hughes, who introduced the bill to expand the EITC, did not respond for comment by press time. While Mastrofrancesco thinks the state EITC should go, she doesn’t mind if the federal government expands their credit. “At a bare minimum we should attempt to address the issue of fraud,” she said of Connecticut’s EITC. There are people who get more refunded to them than they paid to the state. That’s ridiculous. Let’s call it what it is, more welfare. And, legislators, stop thinking about it. Fix it!